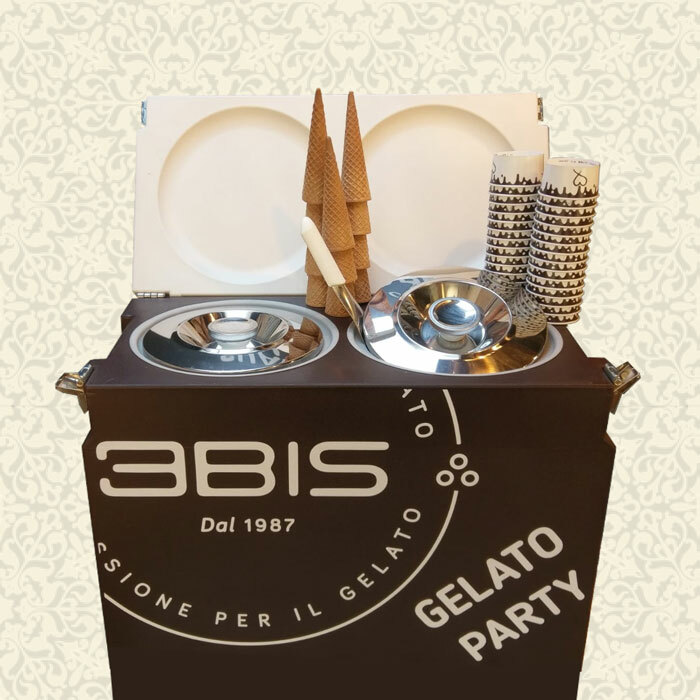 Gelateria 3bis can satisfy any requests of gelato supplies for weddings, catering and private parties. Our customers can also hire our Gelato cart to turn each event into a special and unique one. Simply fill out a form with your enquiry and a member of our staff will contact you as soon as possible.